Eight Latin American restaurants are amongst the world’s best, as revealed at last night’s World’s 50 Best Restaurants awards. Peru’s Lima stays the indisputable culinary capital of Latin America with three Lima restaurants – Central, Maido and Astrid y Gaston – featured on the top list. Two Mexico City restaurants, Pujol and Quintonil, also made the list as well as São Paulo’s D.O.M. and Santiago de Chile’s Borago. A new entrant to the top list is Argentina’s Tegui restaurant in Buenos Aires. 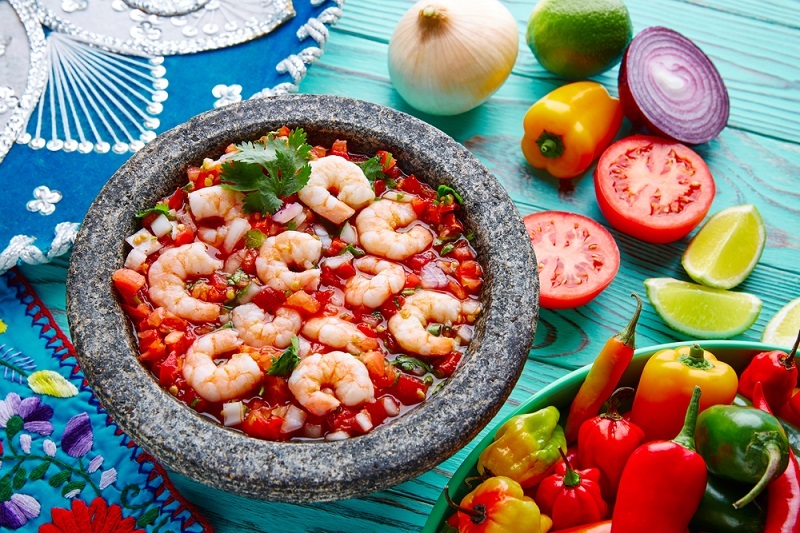 Chad Carey, co-founder of Australia’s leading Latin America specialist Chimu Adventures, said Latin America was a dream destination for foodies with Latin American cuisine perfectly reflecting the destination’s cultural diversity. 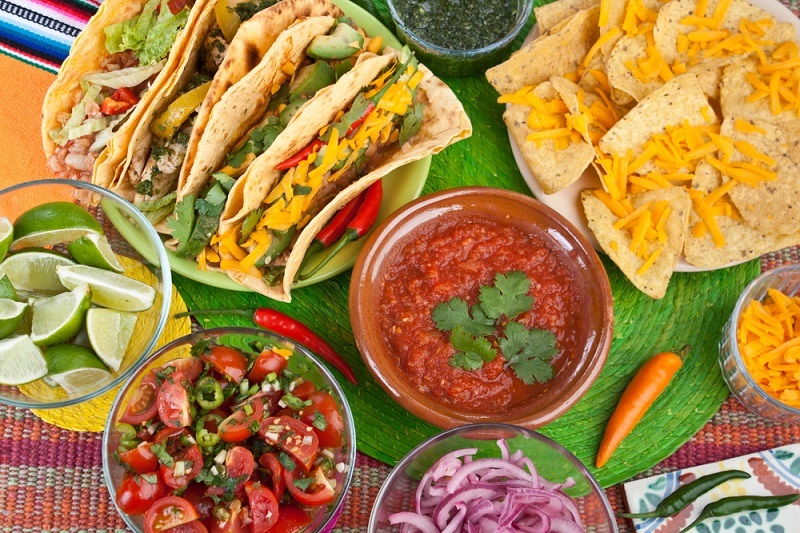 But according to Carey, Latin American cuisine goes way beyond the well-known culinary icons. 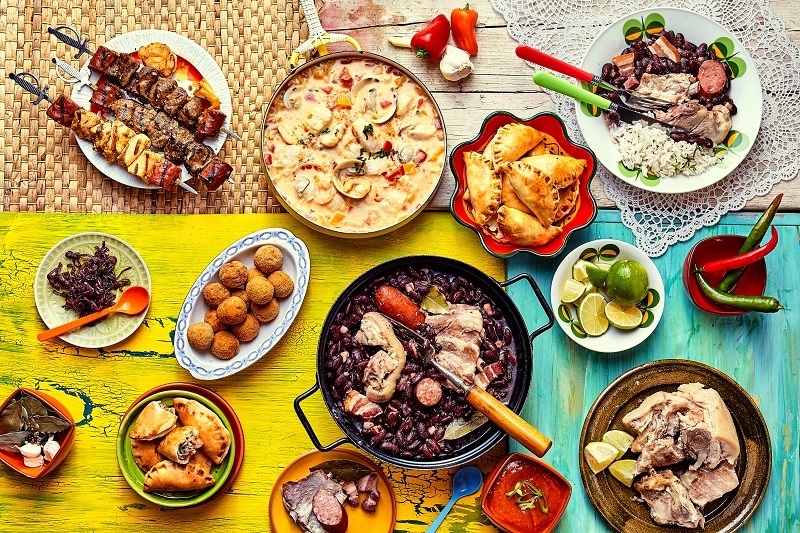 “Beyond Feijoada and Ceviche, there is a whole world of flavours and foodie experiences to be explored. Food is of vital importance in Latin American cultures, it’s a way of life reflecting cultural heritage and tradition” he added. Head to Surquillo market for the most extensive variety of fresh produce including a huge variety of Peruvian fruit, fish and seafood. Head to one of the renowned districts of Miraflores or San Isidro for a ceviche demonstration in one of the city’s most exclusive restaurants. 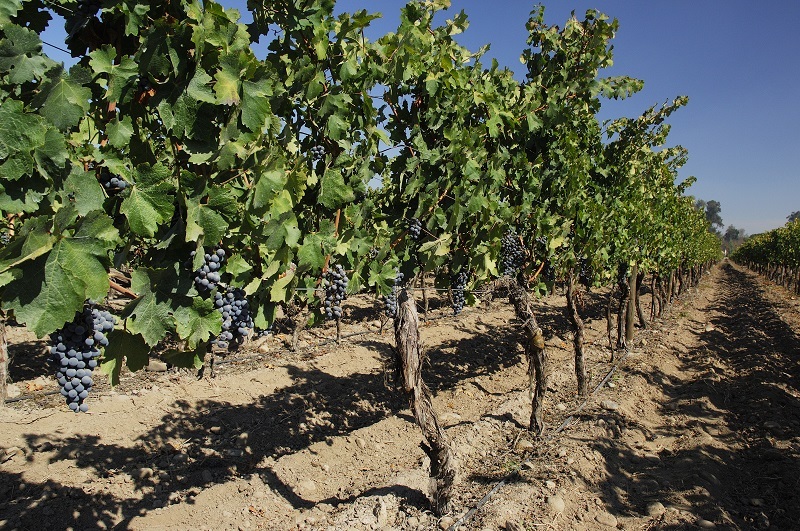 Maipo Valley is Chile’s oldest and most famous wine producing area and Concha y Toro winery is one of the most famous vineyards, producing excellent wines from the noblest French vines. 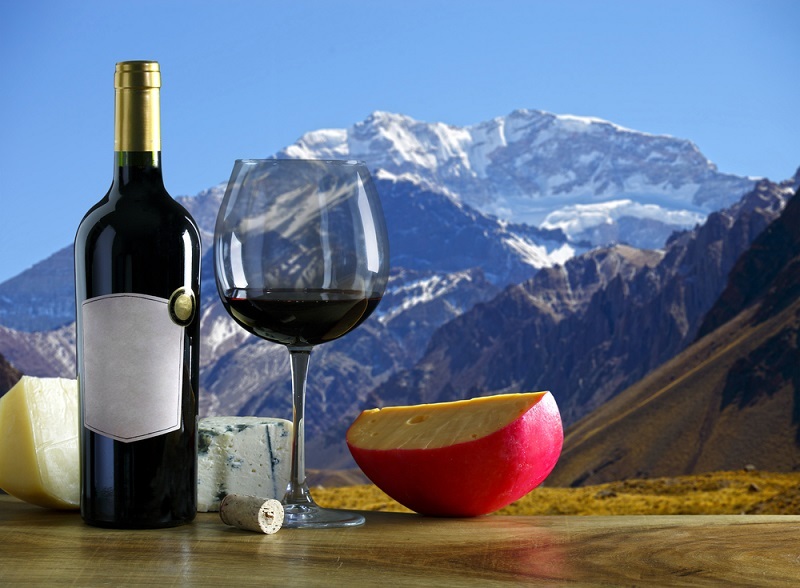 Mendoza, in a region of foothills and high plains, is the heart of Argentina’s wine country, famed for Malbecs and other red wines. Beyond the wines, Mendoza’s food scene is thriving with the city being home to some great traditional Argentinian restaurants. Mexico City truly is the heart of spice, colour and flavour. For the best foodie experience, visit one of the city’s numerous food markets. Mercado San Cosme is one of the most traditional markets renowned for its traditional and beautifully decorated candies. São Paulo is a hot spot for foodies that has been praised over and over again over the last years. It is also Brazil’s most multicultural city, with long-established immigrant communities from Portugal, Spain, Italy, Japan and the Middle East. The Vila Madalena neighbourhood features some of the city’s best restaurants, bars, art galleries and shops.